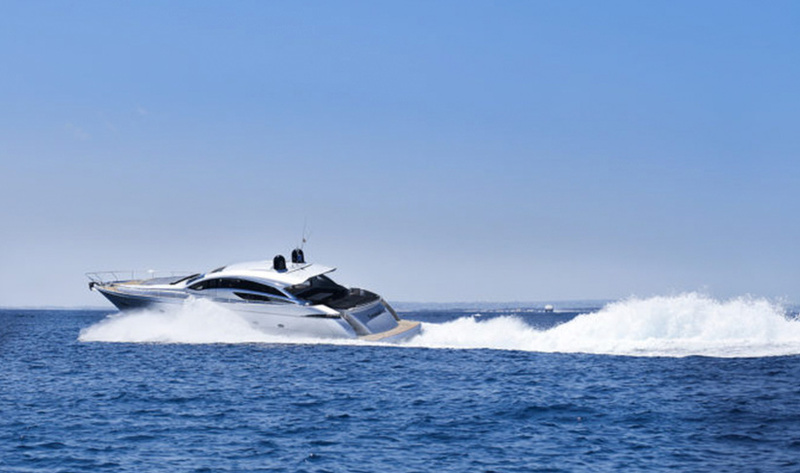 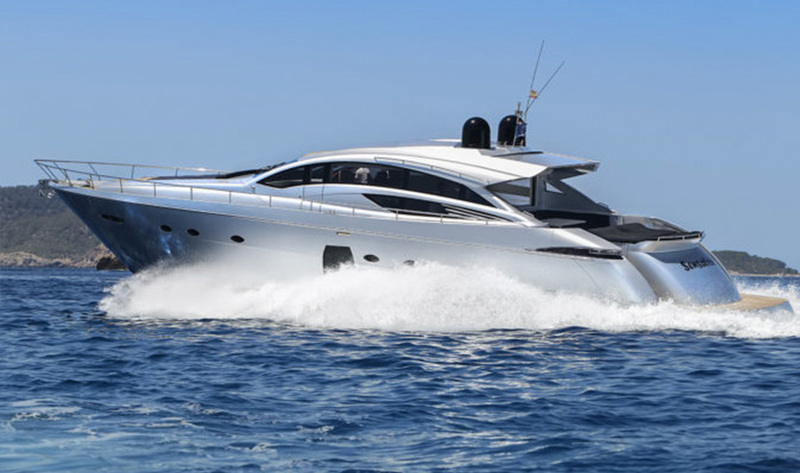 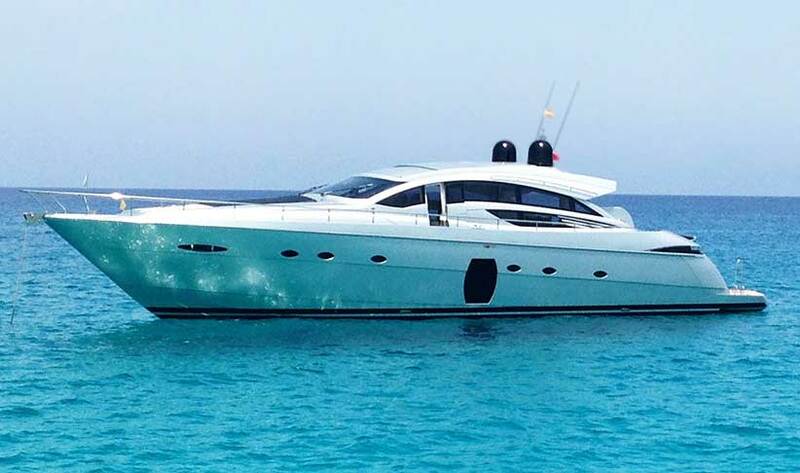 Cause a sensation in the Pershing 72 superyacht for charter in Ibiza. 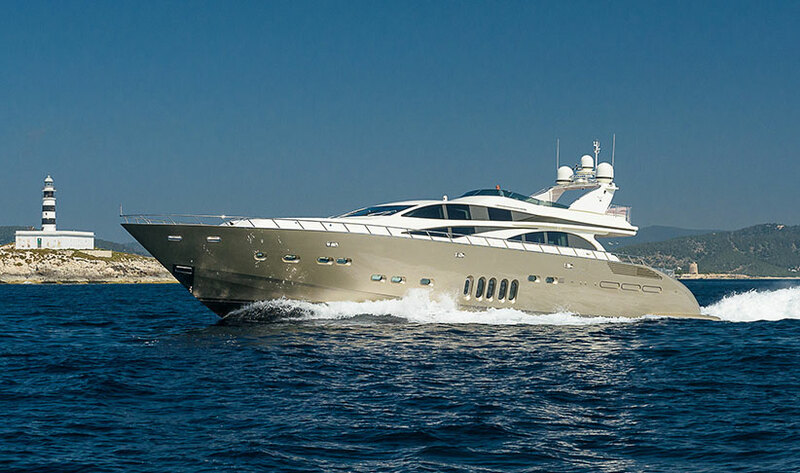 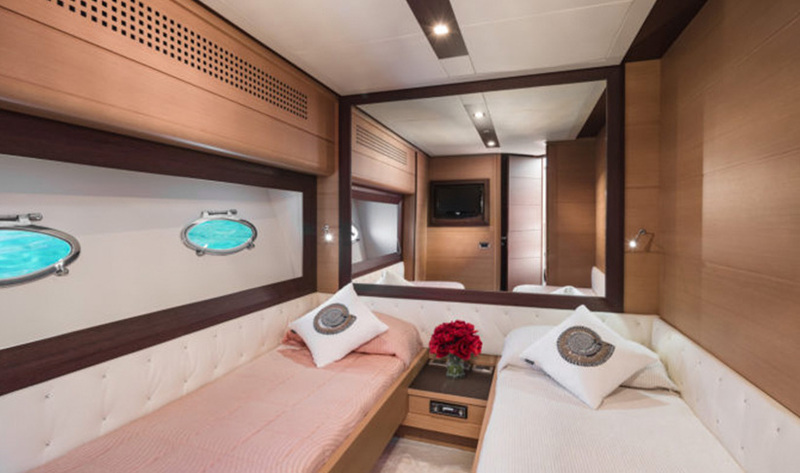 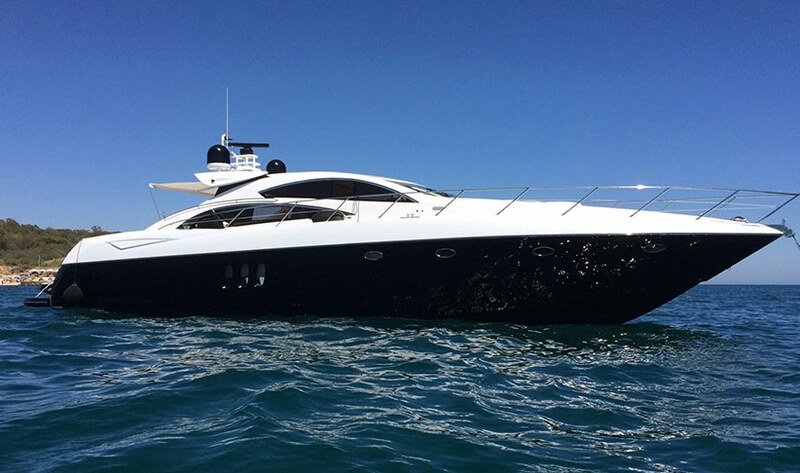 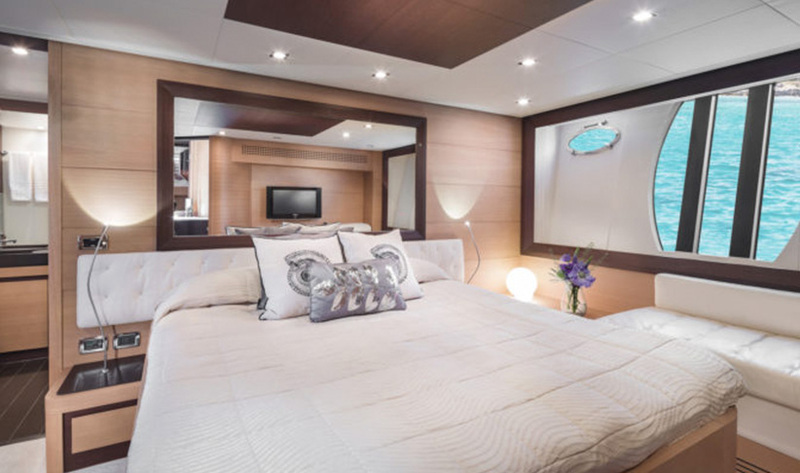 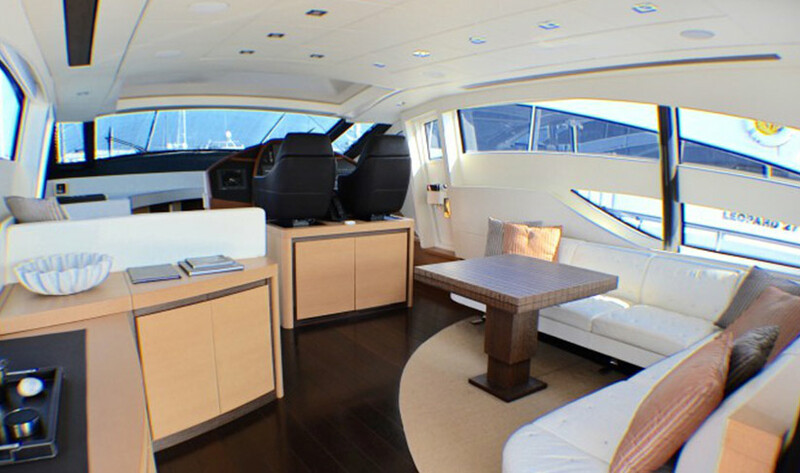 Built in 2008 and fully refitted in 2015, this Pershing 72 is a luxurious motor yacht. 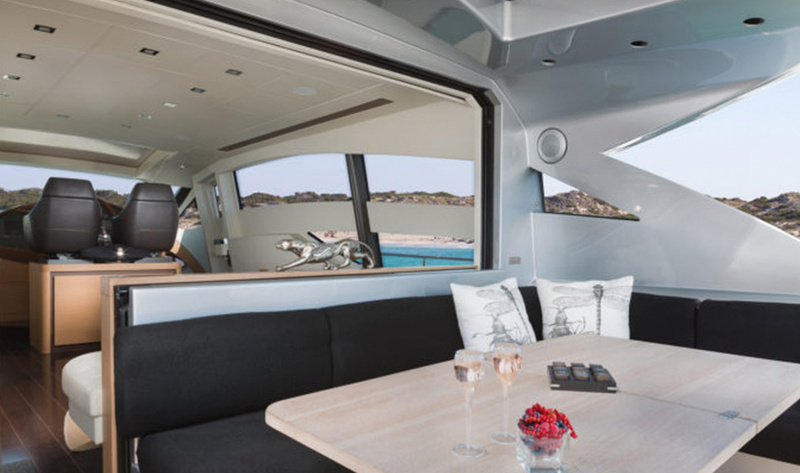 Her sleek contours and a distinctive, futuristic style which lends itself perfectly for socializing. 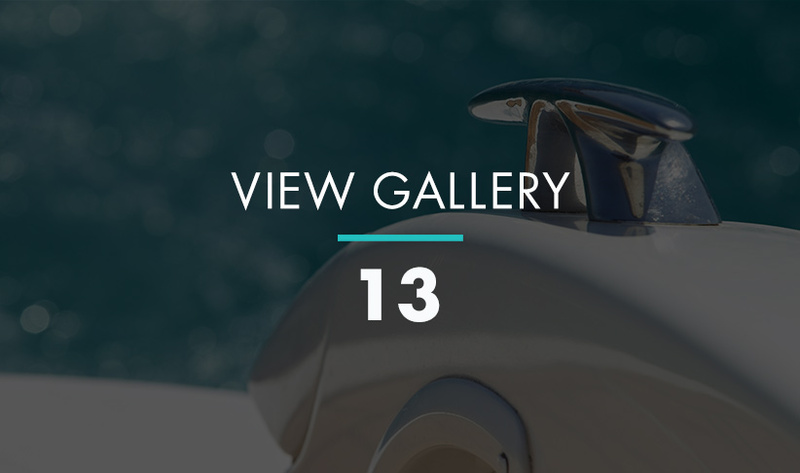 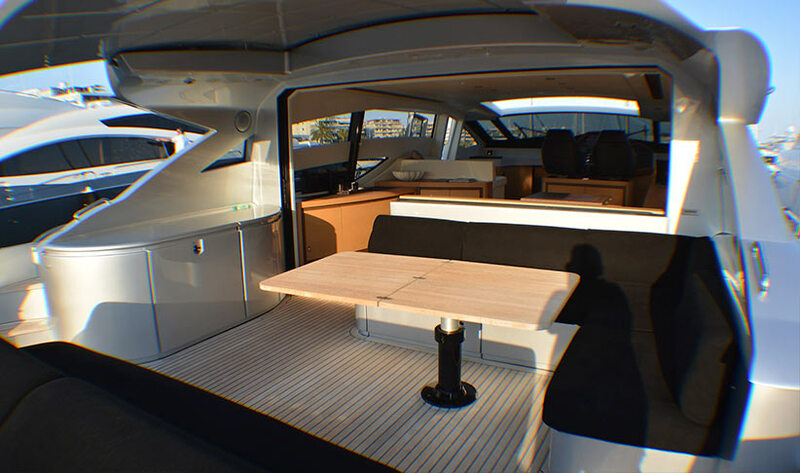 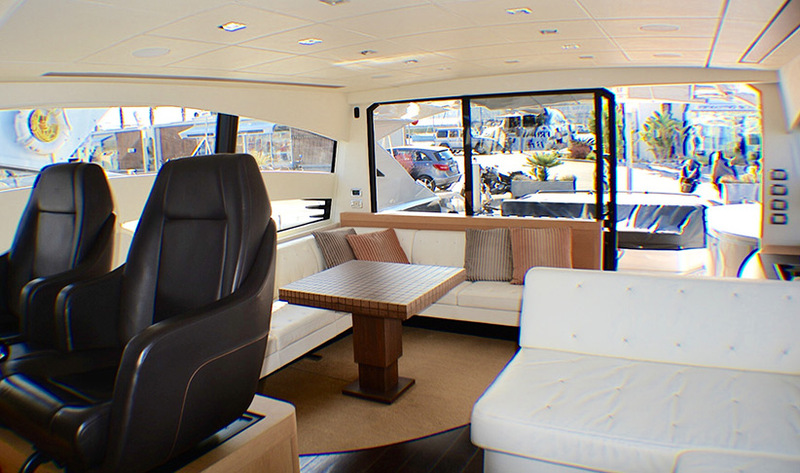 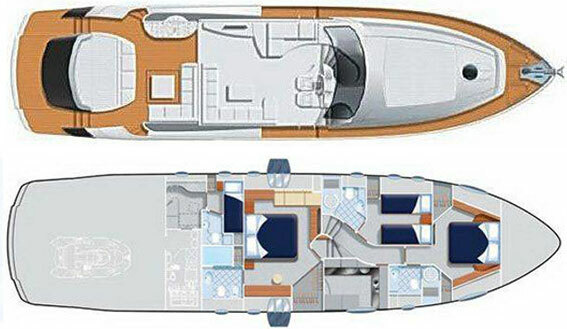 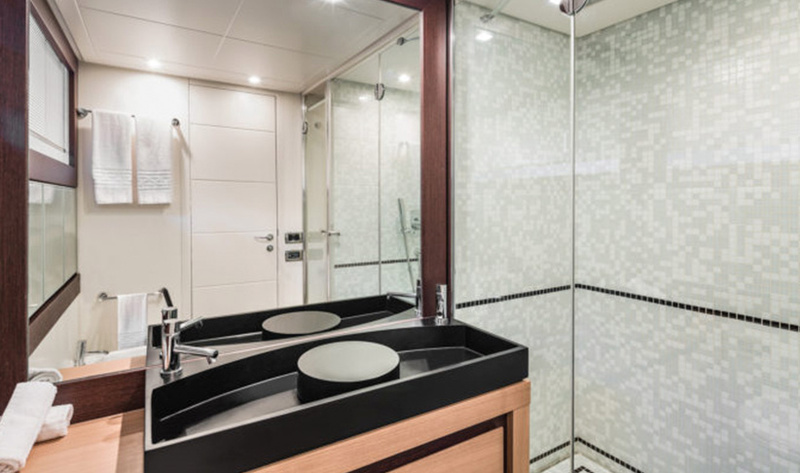 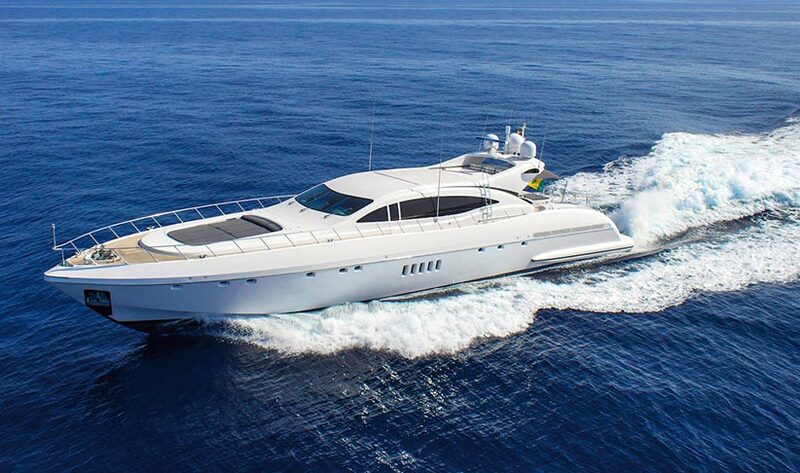 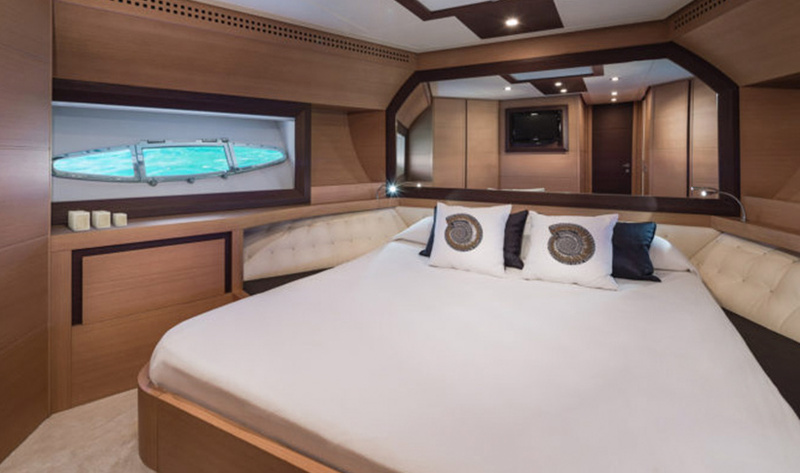 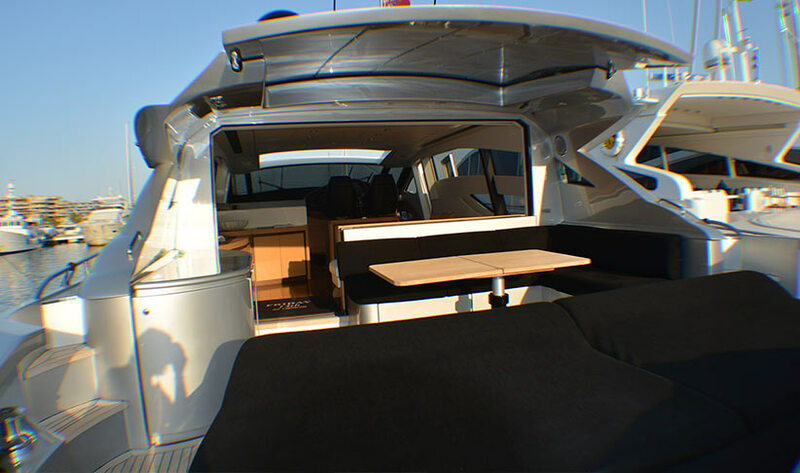 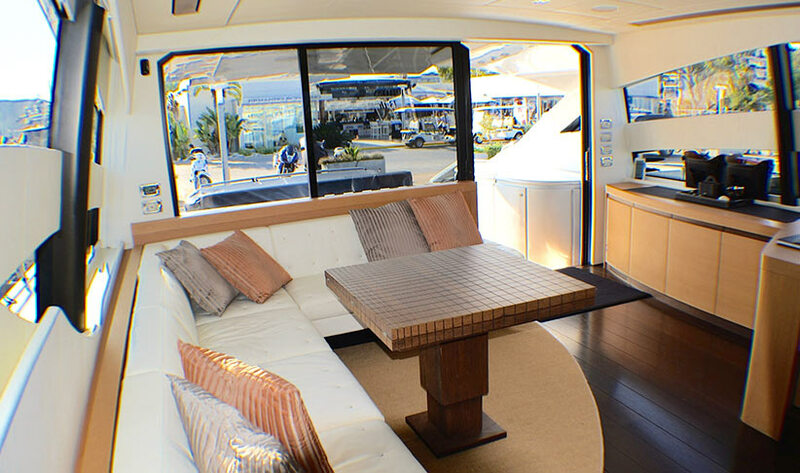 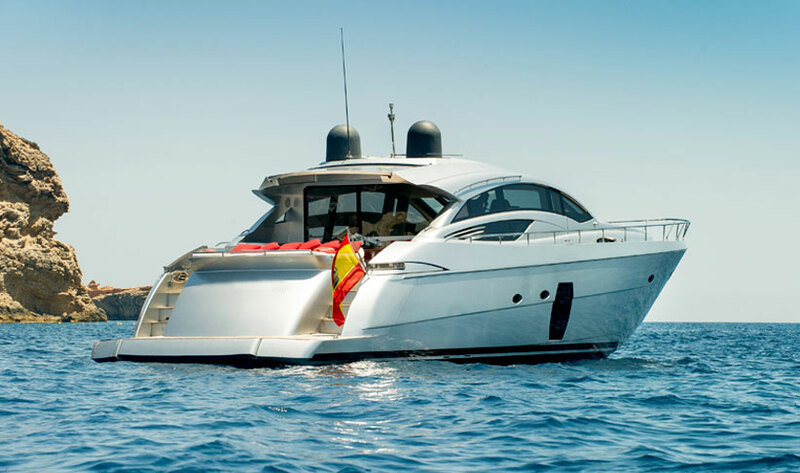 Sporting highly advanced technology in every detail aboard, this bright, well designed boat with classic curves is capable of delivering a smooth ride of up to 45 knots.. allowing you to sit back and soak up the Ibizan sun or cruise toward Formentera.